JV Visserijconsultant is led by Jaap Vlaming. He was the owner of the TX48 for years and was responsible for all aspects of the fishery and the running of the business. After more than 27 years at sea, he decided to put his knowledge and experience to use in a different way: as an advisor/counselor for fishing professionals. He is also an agent of innovative Danish companies on the forefront of industry. The consultants at JV Visserijconsultant like to roll up their sleeves to help you. 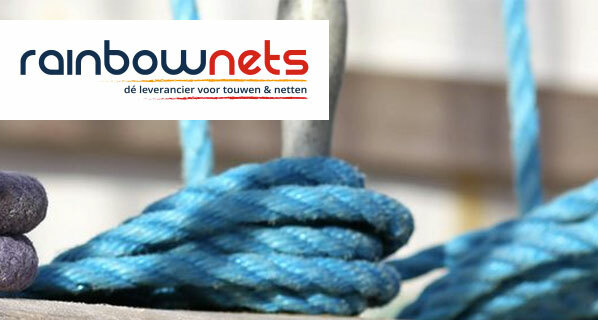 We know from experience that it is effective to exchange ideas with a professional who knows how to manage a fishery. 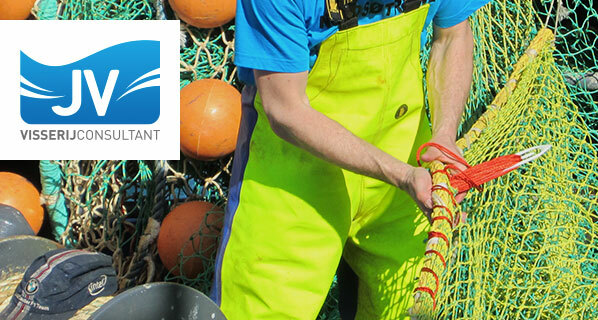 Our consultants can create real impact by giving clear, practical and honest advice, whether it comes to materials, fishing techniques or crew issues. Jaap Vlaming: "I've experienced every aspect of fishing, from cook to captain and from net design and maintenance to the rebuilding of ships. I'm a real fisherman. Practical, simple and involved are words that describe my working style. The contacts I maintain and the tasks I manage are honest and trustworthy, with the goal to satisfy all parties." Want to learn more about Jaap Vlaming? Check his CV.